During a debate for the gubernatorial election, Brewer takes a very long pause. 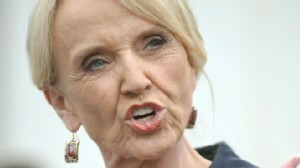 Arizona's Governor Jan Brewer takes on protestors and the Obama administration. 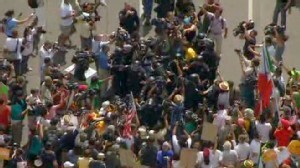 Protests continue a day after a federal judge put the law on hold.